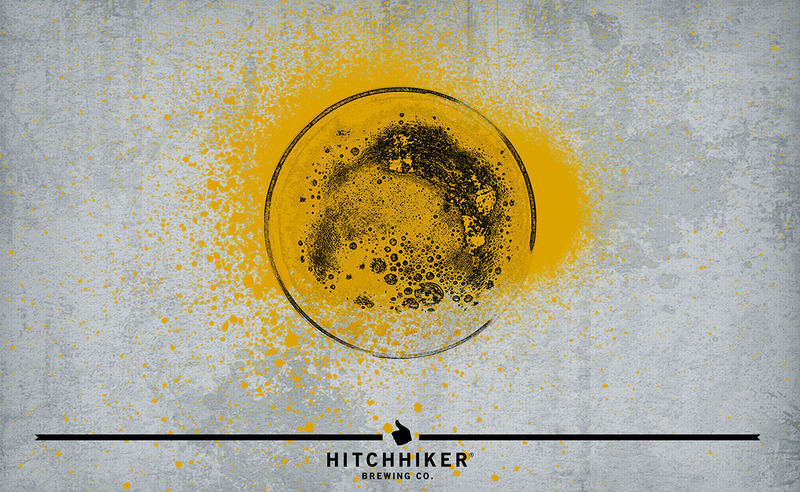 Trial By Fire | Hitchhiker Brewing Co. Brewed with Oats, Spelt, and Rye and hopped with Saphir. Fermented with our house Saison yeast. Notes of lemon zest, white pepper, and corn grits.